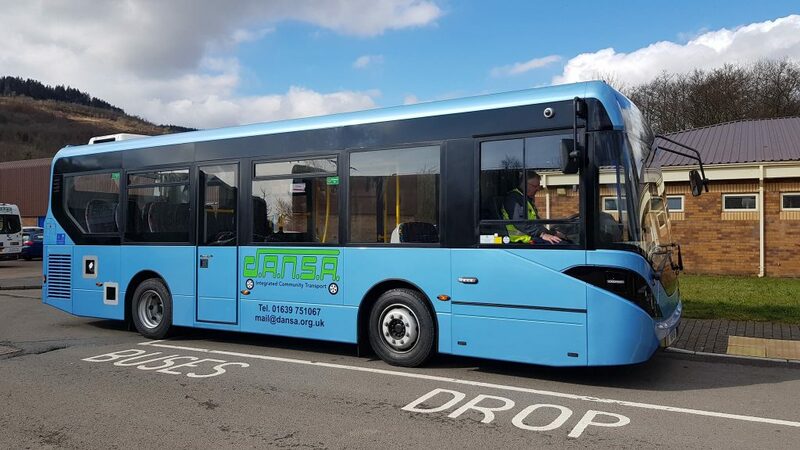 On this site you should find all the information you need to know about the community transport services that DANSA provides in your area. Who we are, what are our aims, what services we offer, how to become a member and how much it costs. Some of the services that we currently provide are partially funded by the European Agricultural Fund for Rural Development and the Welsh Assembly Government through the Rural Development Plan for Wales 2007-2013. A link to these and other key partner web sites can be found by clicking on the individual logos shown at the bottom of this page. 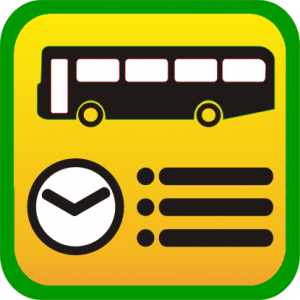 For details of the operating times of our registered service bus times please ‘click’ on the Traveline logo shown below, or go to the Our Services section of this website. Please feel free to browse this website. We expect the website to be able to answer all your questions as to the services provided, who is eligible to use the services and how to access the services. However if you have any further queries or would like to book transport please click on the Contact us page.